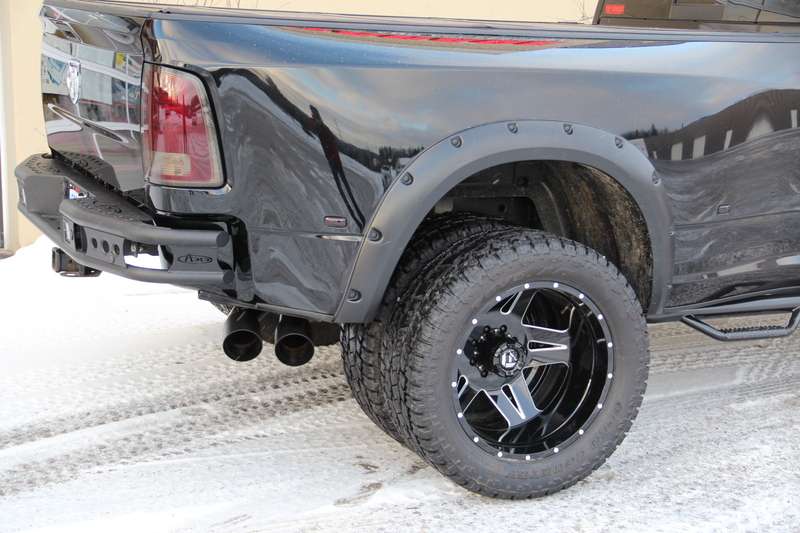 We took this beast & turned it into a monster hauler with the addition of an Edge "Juice with Attitude" CTS tuner, MBRP dual T409 stainless exhaust with black tips and some big buns: Toyo Open Country AT/2 Extreme 325/50R22's on Fuel Full Blown Black and Machined 22X10's in front and dual 22X8.5's in back. 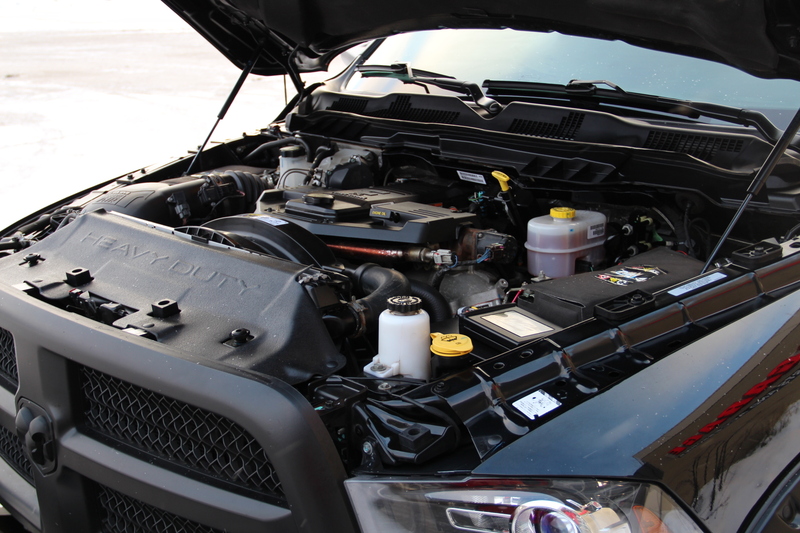 To improve the ride there's a Rough Country 2.5" levelling kit and Firestone's Ride Rite helper springs with on-board compressor for easy adjustments. 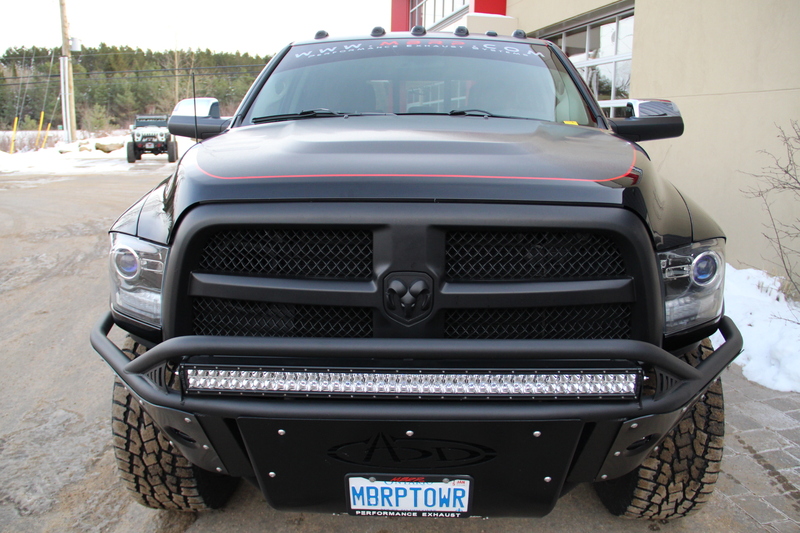 To light the way we added HID headlights, 40" Combo e-Series light bar, Dually D2 driving light pair & Dually Deffused backup LED's. 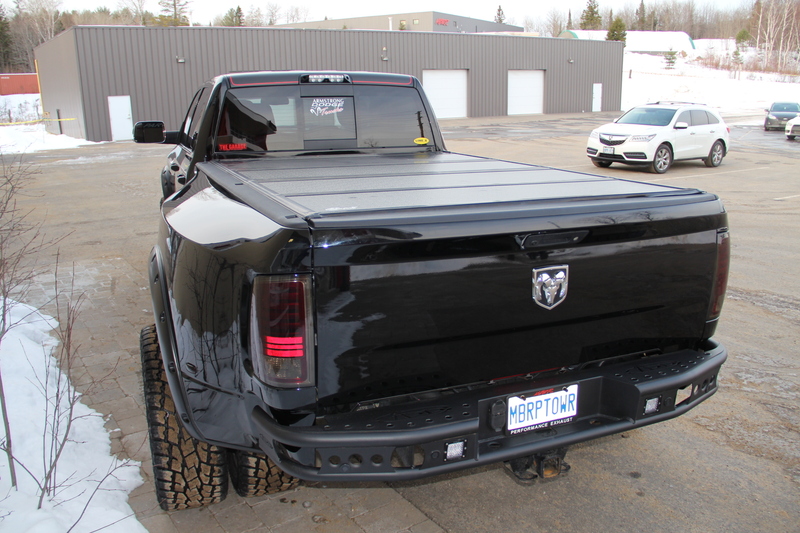 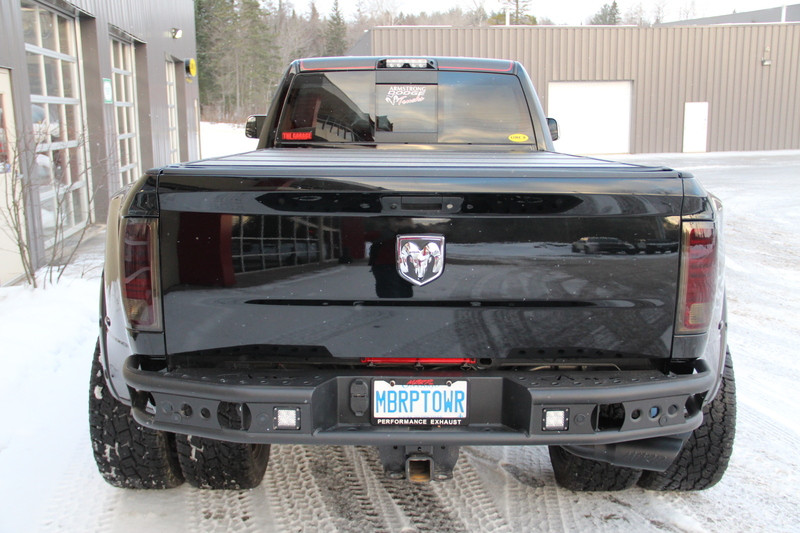 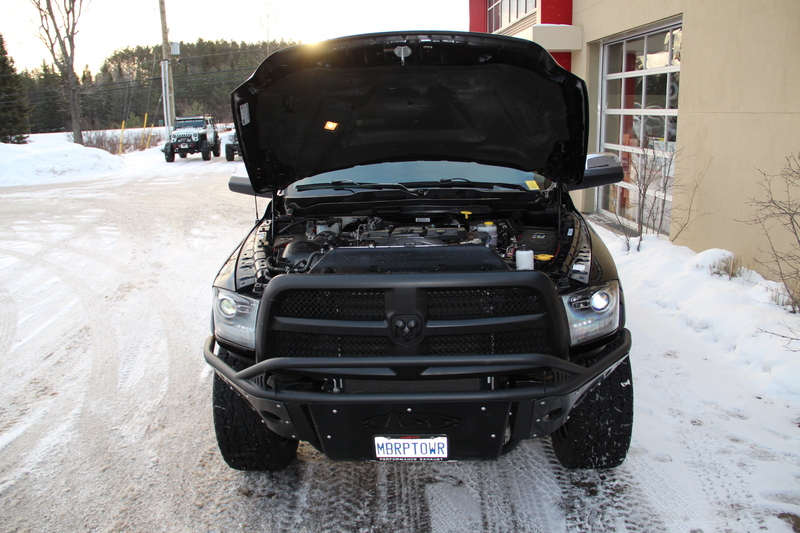 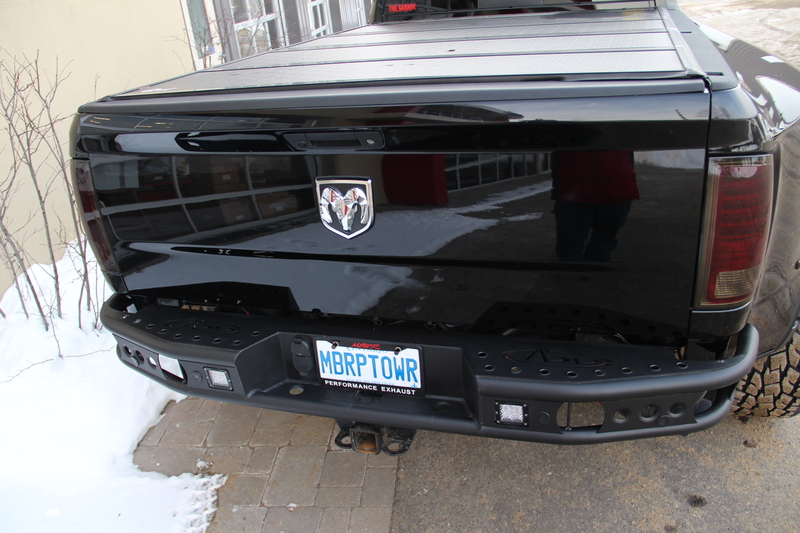 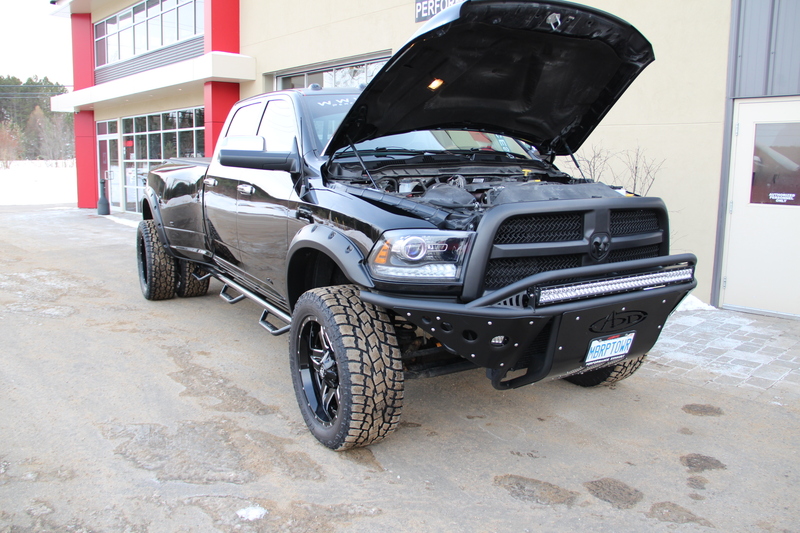 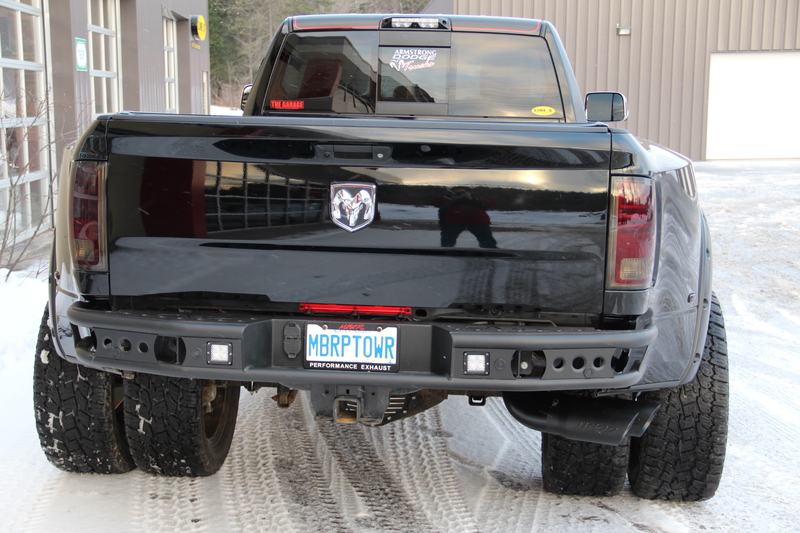 For added protection there is a Stealth front bumper with winch mount, HD Dimple bumper on the rear, Bushwacker Pocket fender flares all-round, custom wrap on the hood & roof, PML rear differential cover, and a Bak Industries G2 tonneau cover. 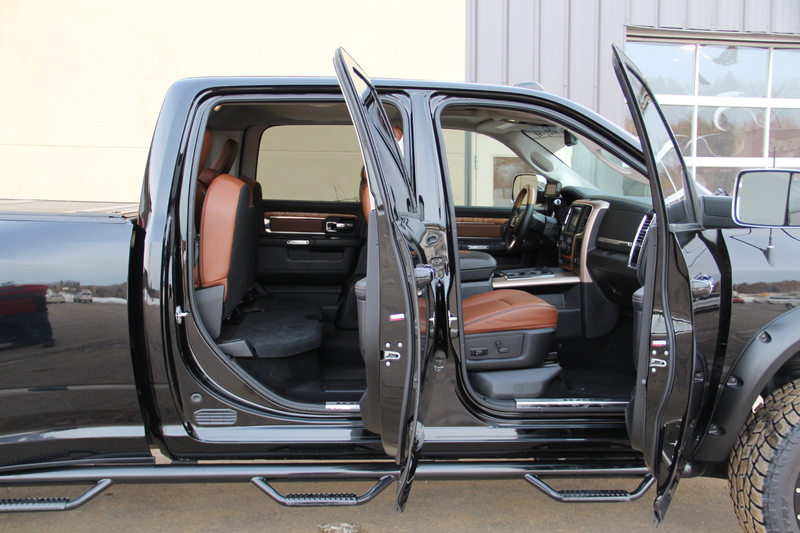 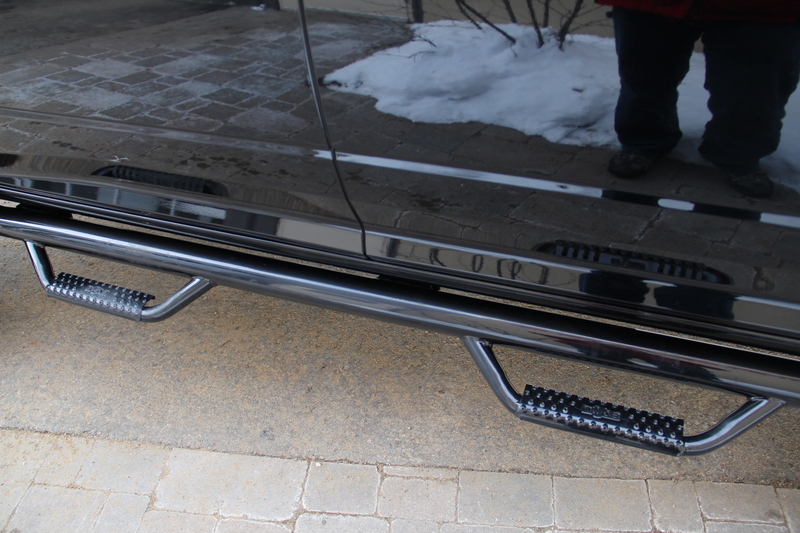 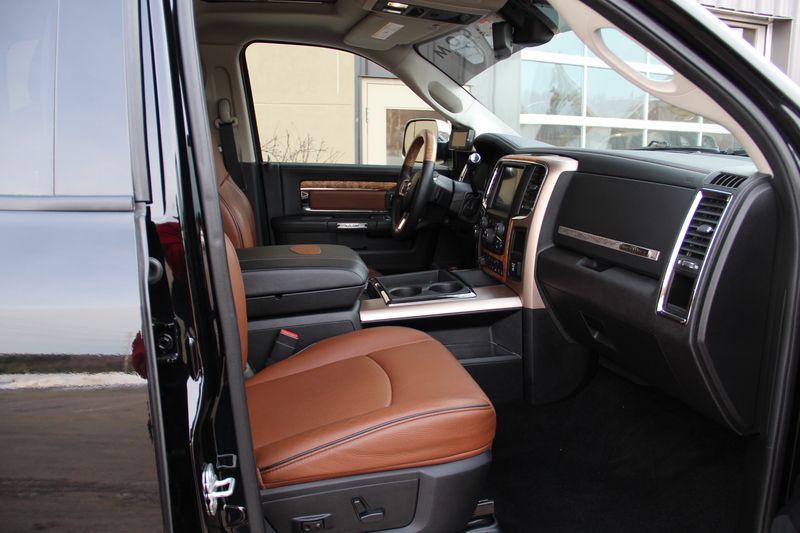 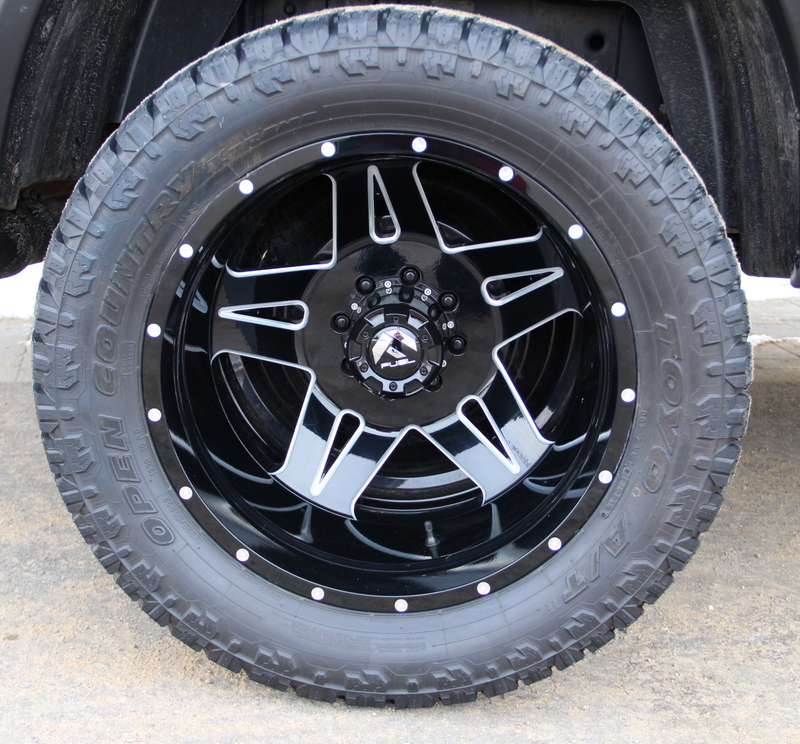 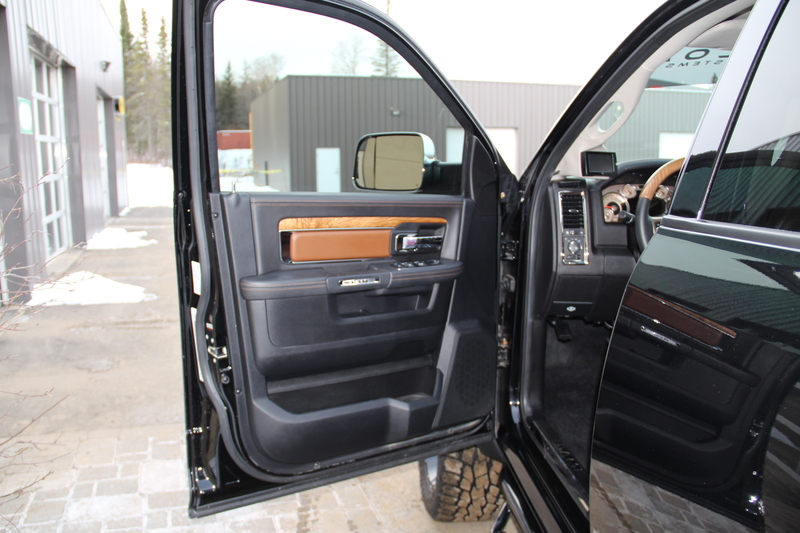 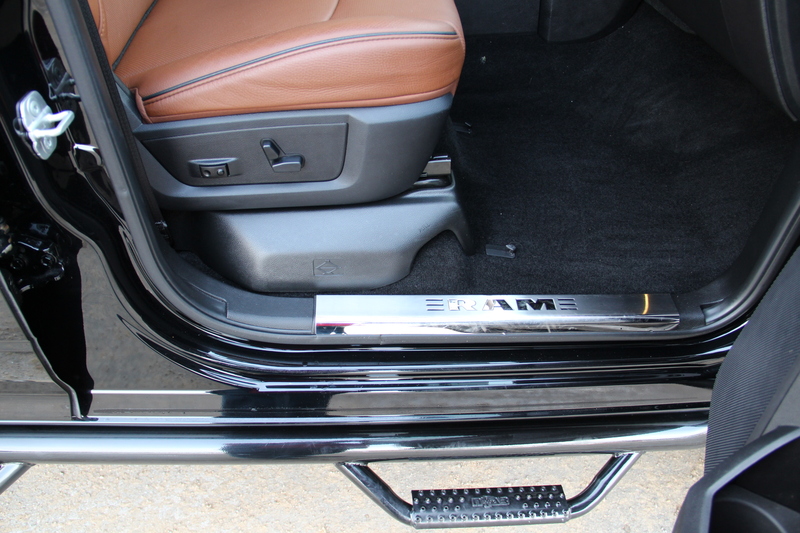 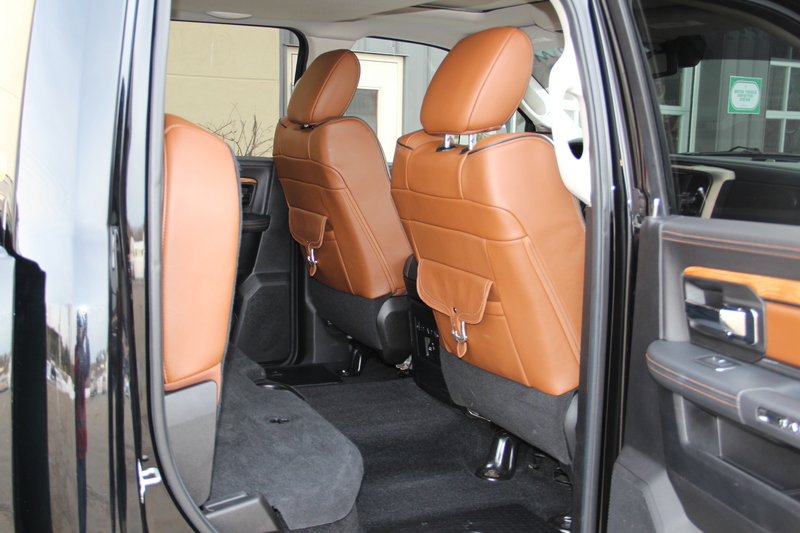 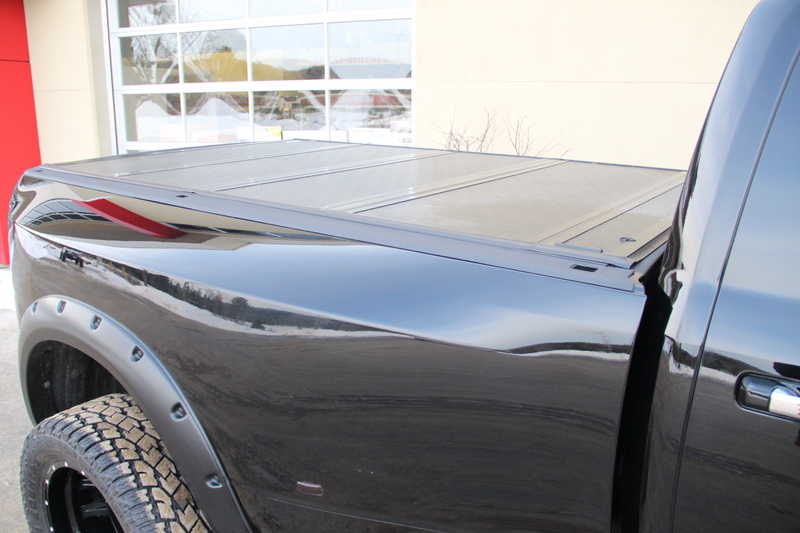 For ease of access to the vehicle & it's load we added N-Fab's Bed Access running boards. 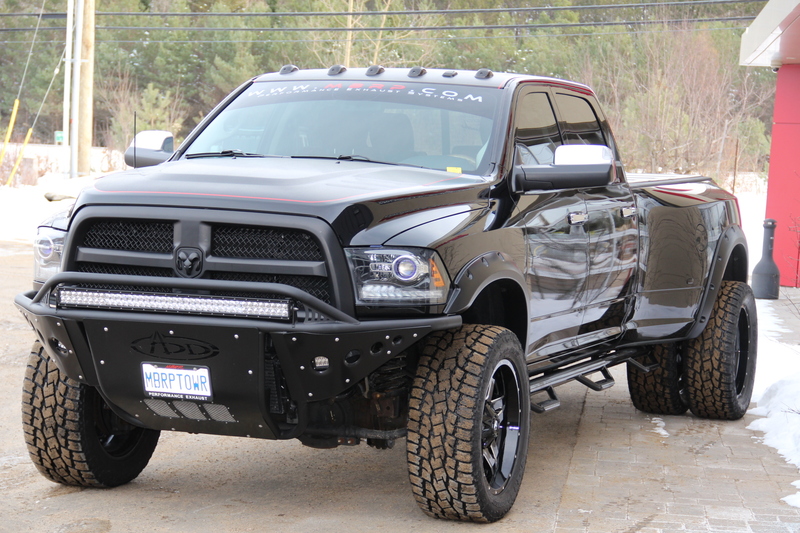 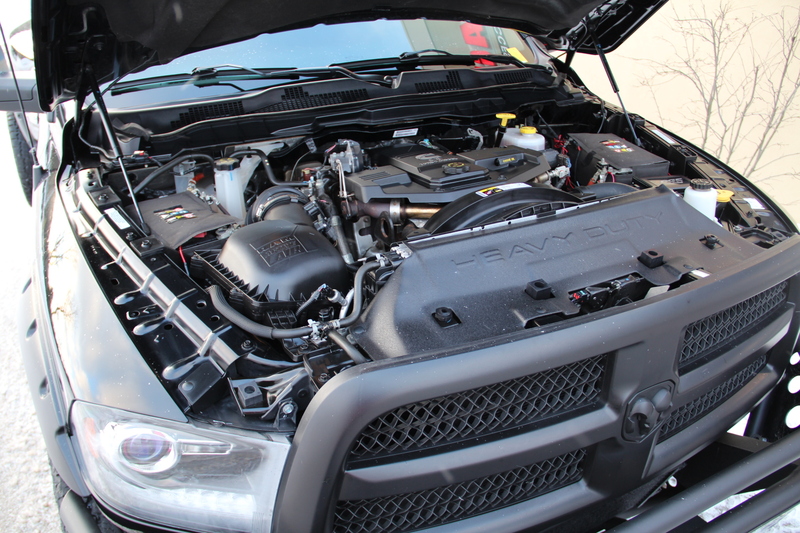 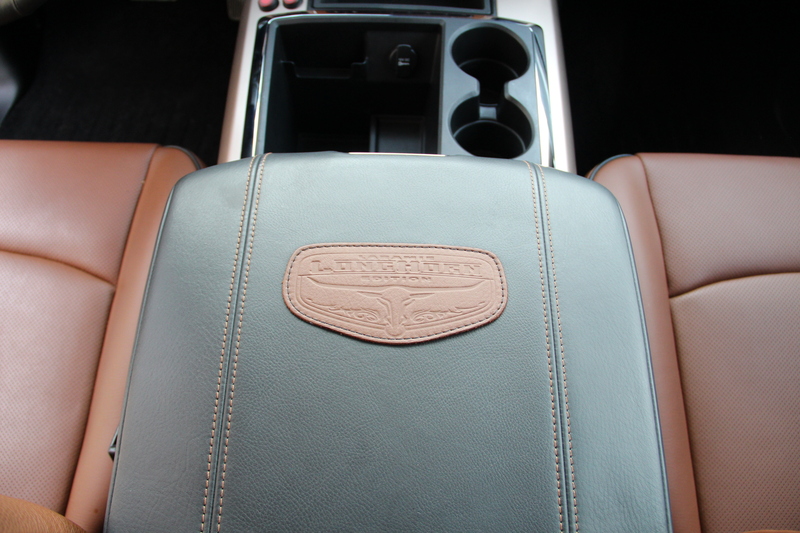 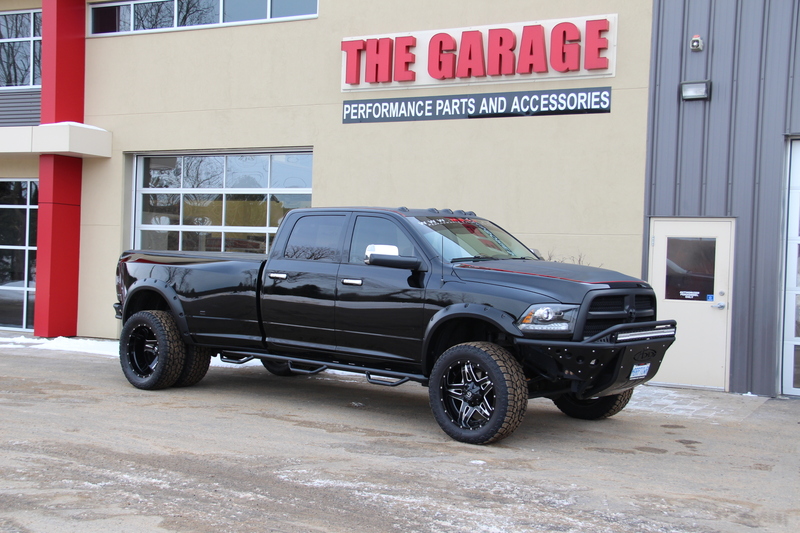 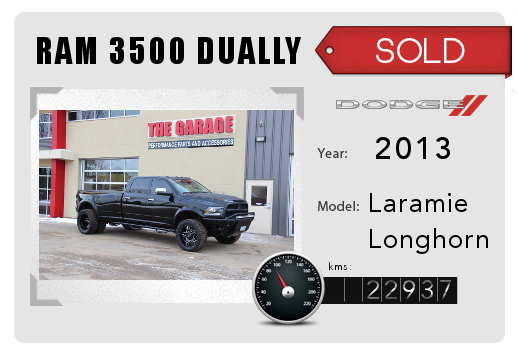 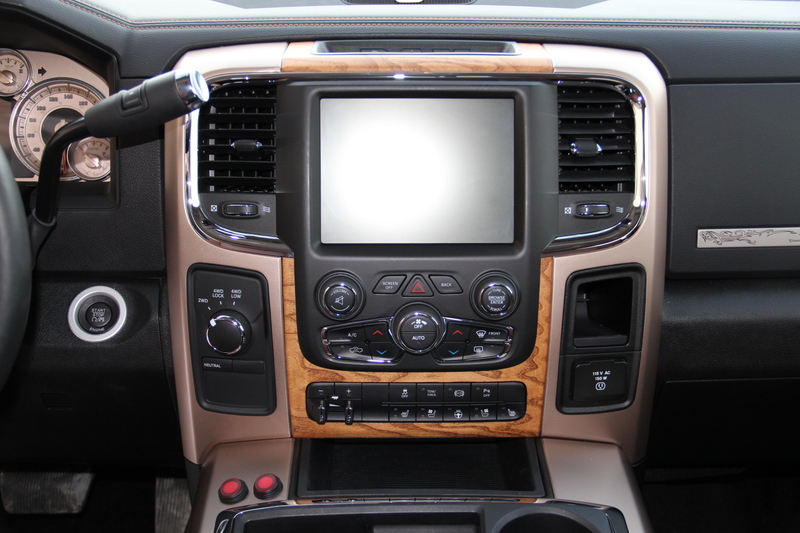 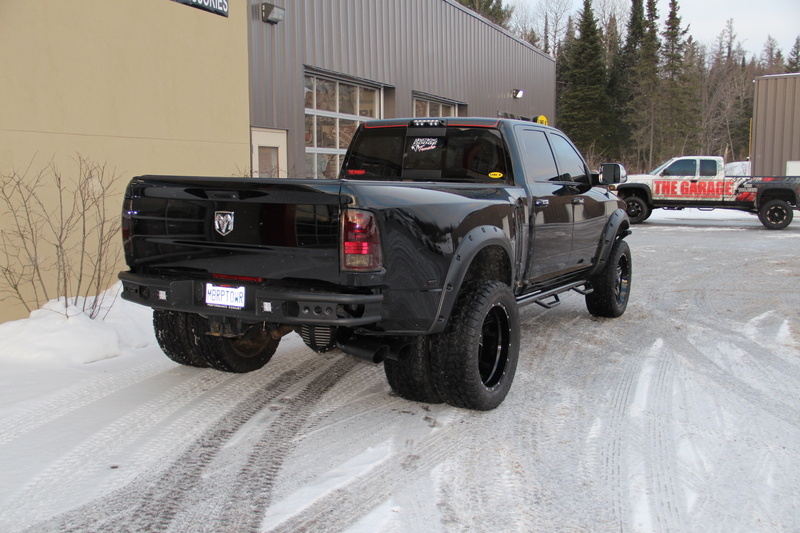 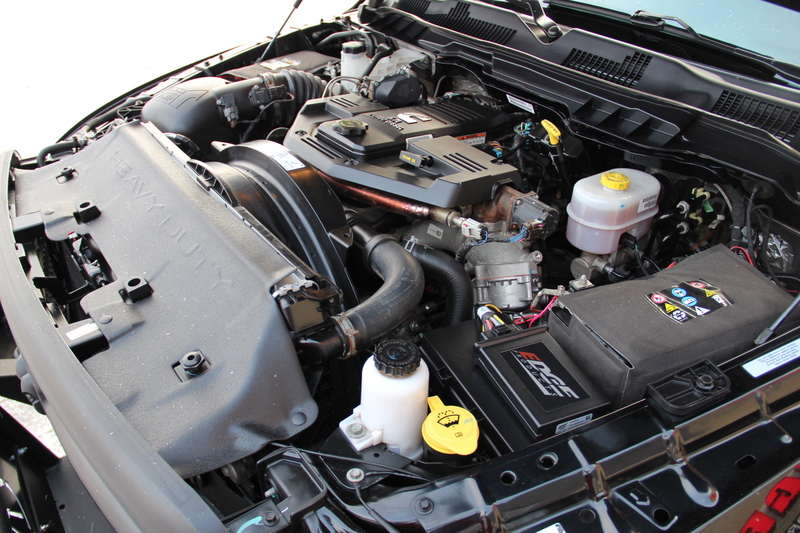 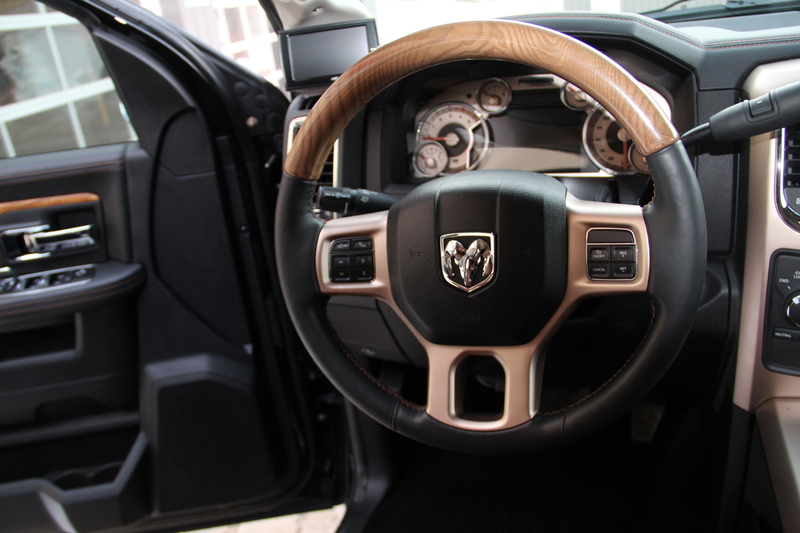 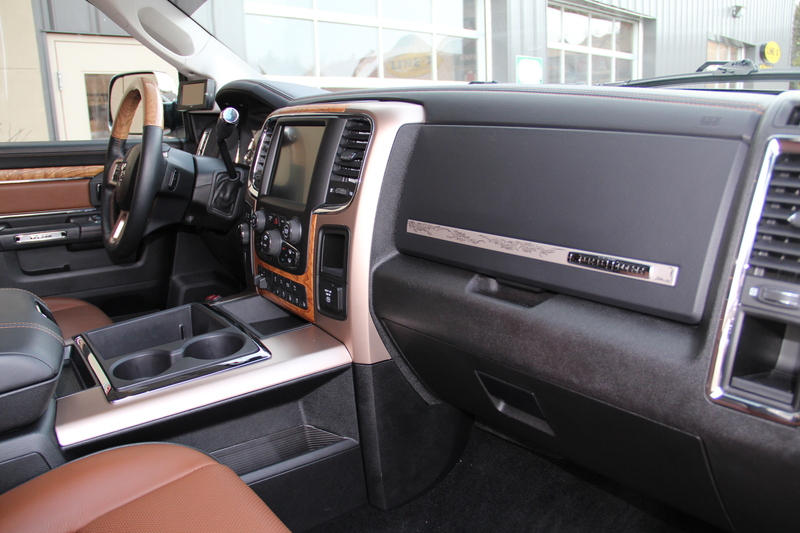 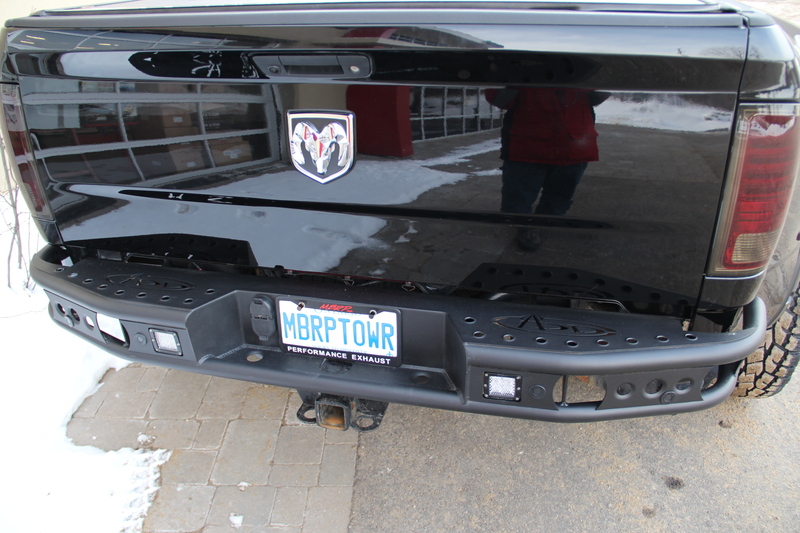 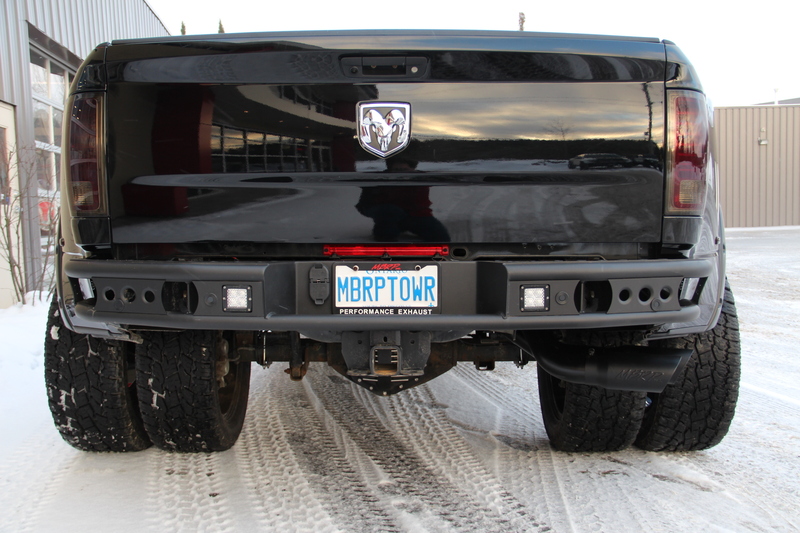 Don't miss this chance to own a one-of-a-kind dually hauler that looks as hot as it performs!